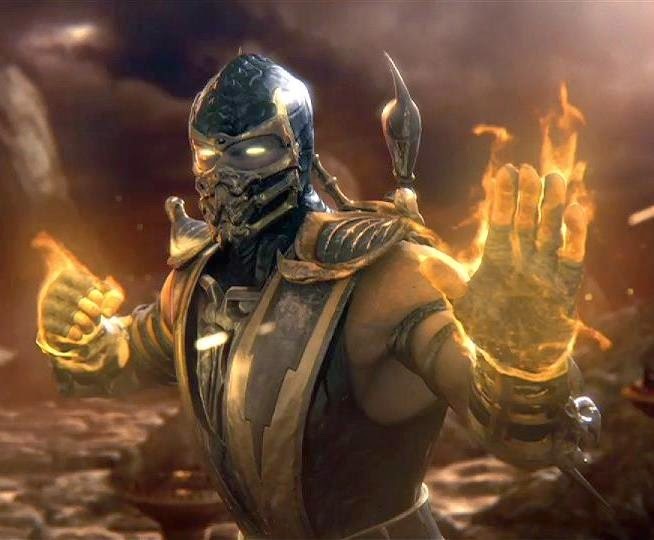 Though Mortal Kombat PS3 will still have the ability to play online the PS Vita version will unfortunately be shutting down its servers and eradicating online play from the game. We are currently in the process of migrating Mortal Kombat 9 (for PS3, Xbox 360 and PC) from GameSpy’s servers and expect things to go smoothly. During the transition, players may experience an interruption of online play and matchmaking and we ask for your patience during this time. Players will not experience interruptions to offline play throughout this process. After May 31, Mortal Kombat 9 for PS Vita will only support ad-hoc multiplayer. This is very bad news for Mortal Kombat fans but fear not the PS Vita still has Street Fighter X Tekken, Injustice and more fighting games at its disposal. Let us know what your favourite fighting game is in the comments below!